Who the hell signed off on this? 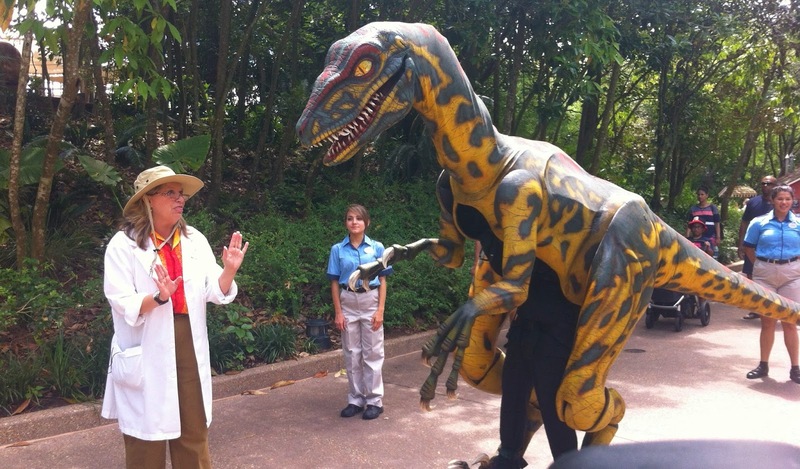 This week on Mickey Mutineers, Jake fills us in on some recent news from Fastpass+, Imagineering change-ups, and a raptor in Animal Kingdom. Matt tries to make some appearances fighting technical difficulties. Josh introduces a brand new (and surprisingly hilarious) segment called Lawnchair Imagineering, where, for it's inaugural segment, we rethink the world-famous Jungle Cruise! And then Annie, once again standing in as "Tim," brings a segment over from her own show, Disney Dummies! Then we wrap it up with a lightning round of Listener Q's, and then Josh puts it together, sends it to Jake, who puts it on the internet and now it's in your ears. Surprise! As always, you can listen on the player there on the right, unless you're on the mobile page! In that case, CLICK HERE, listen through iTunes, or use your favorite podcast app on your smartphone! If you use iTunes, please, rate and review us! Free high fives for anyone that does! See? 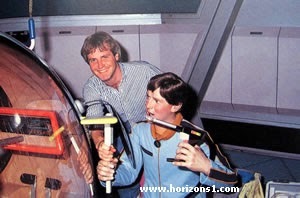 Tom Fitzgerald worked on Horizons. He's good. We rip this thing apart! Getting around on the DL.